City Summary – May 13: Guardiola plans training camp, 4 years since Agueroooo, Kanté on the way? Guardiola: "I am a better coach after this season, and I hope I get to meet this team (Bayern) again… maybe in the Champions League."
. @BersantCelina "proud" to sign with #MCFC until 2020. Yaya Toure turned 33 today – insert generic birthday bantz – how about this for a list of honours for the birthday boy? Fernando: "If we fail (to qualify) we can't class this as a good season – if we do then I think it's been a reasonable season overall." Ki joins Lukasz Fabianski, Ashley Williams, Neil Taylor and Gylfi Sigurdsson on the sidelines for Swansea, with several being rested. And to end, as was the case with the previous two days, I’m going to plug the last day of our player of the season Vox Pops. The results overall see Fernandinho and Kevin De Bruyne tied at number one – fair outcome? 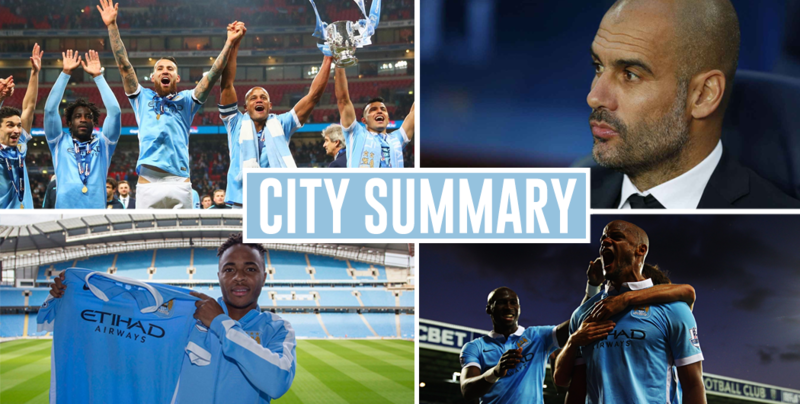 City Summary – May 12: Euro 2016 squads, Vincent Kompany replacement, City in decline? 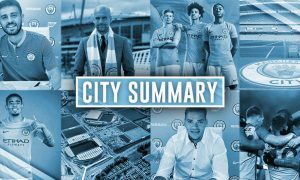 City Summary – May 14: Pep’s incredible record, no interest in Kante, City double raid on Arsenal?